Mobile devices changed human-computer interaction, caused the need for specialized software engineering methods and created new business opportunities. The mobile app market is highly competitive and software developers need to maintain high software quality standards for long-lasting economic success. While powerful software development kits support developers in creating mobile applications, testing them is still cumbersome, time-consuming and error-prone. Especially interaction methods depending on sensor input like device motion gestures prevent automated UI testing – developers and testers are forced to manually test all different aspects. 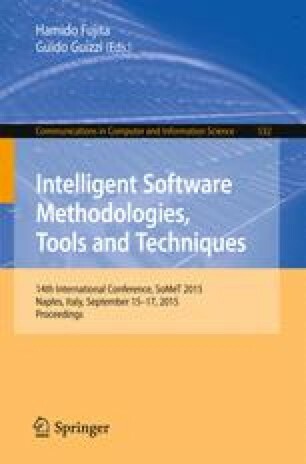 We present an approach to integrate sensor information into user acceptance tests and use a sensor simulation engine to enable automatic test case execution for mobile applications.